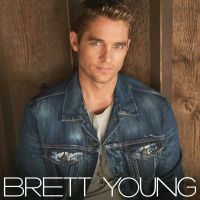 The song Brett Young - Sleep Without You is professional recreation. It is not by the original artist. Sleep Without You Brett Young Your browser does not support the audio tag. Would You Wait For Me? Brett Young Your browser does not support the audio tag.